I was born and raised in Northern Virginia and fell into mortgage lending shortly after graduating from Radford University in 2014. I have been hooked ever since. Originally, I was primarily working with new construction buyers and helped close over $100 million in production throughout the years. 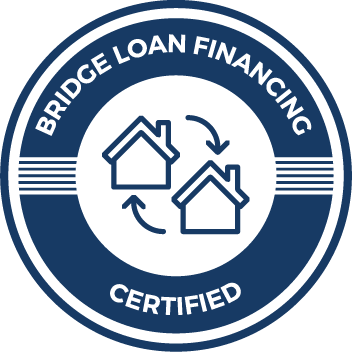 I have also been able to branch out and help provide financing to all types of customers, from first-time home buyers, to Veterans, to multiple-investment property owners, and more. My goal is to not only guide you through the loan processes as smoothly as possible, but to provide you with the knowledge to benefit from in future transactions. It’s important to remember that home-buying is one of the biggest financial steps you will take. I will be sure to take aside the time to meet with you personally and go over any questions you may have. I am a firm believer that there is a home out there for everyone, and the right loan program to accompany their budget and goals.